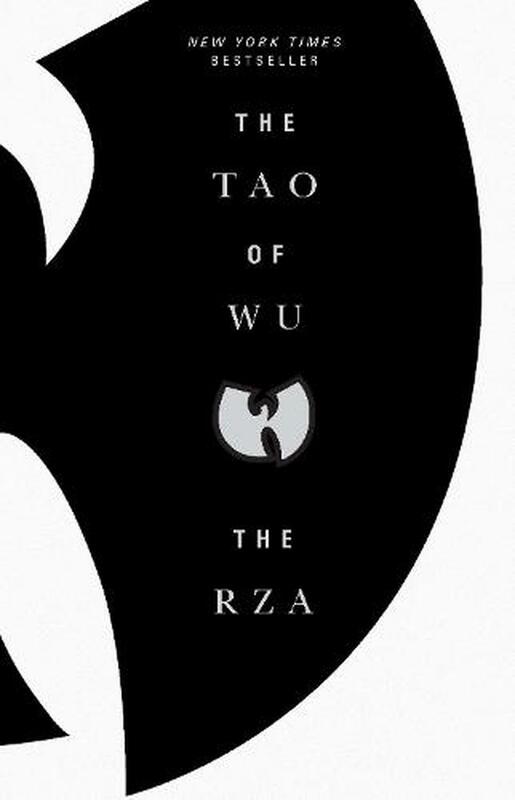 The RZA, founder of the Wu-Tang Clan, imparts the lessons he's learned on his journey from the Staten Island projects to international superstardom. hip-hops most exalted wise man. The RZA is most famous as the founder and leader of the Wu-Tang Clan, the platinum-selling hip-hop group that is widely considered one of the most important of all time, and has also spanned multiplatinum solo careers for many of its members, including RZA. Originally from Staten Island, he is currently based in Los Angeles, where he has continued his music career while successfully branching out into lecturing, television, and film.